At our company, we believe that clean and fresh carpets give a home an entirely different feel and vision. To add elegance and style to the interior of your home, make sure that your carpets are well-maintained at all times. Most people believe that regular vacuuming is the right approach to eliminating dust mites, allergens, bacteria and other pollutants. The truth is that a vacuum cleaner can only extract the upper layers of grime, most of it still remains embedded into the base. 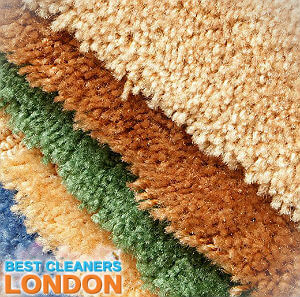 To make sure that you are surrounded by a clean and healthy environment, do not hesitate to turn to Best London Cleaners and book our outstanding carpet cleaning services at an economical rate. 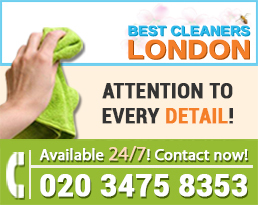 We are quite well-known in the British capital and hundreds of customers turn to us for assistance. Be our next happy client! If you are thinking about throwing your stained carpet away and buying a new one, you would better think again because you have just found the most effective way for deep cleaning and prolonging the lifespan of your carpet. 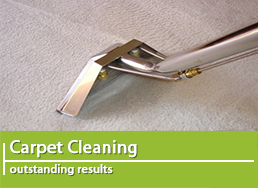 We are able to restore your carpets to their original pristine condition. If you are interested in giving us a chance to do it, book the carpet cleaning service of our company and we guarantee that you will be impressed by the fantastic performance of our true specialists. With us, you can say goodbye to worn-out areas, discolouration, bacteria, stains, allergens and many more problems which make your carpet look not as presentable as it used to be. 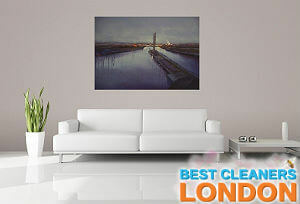 We can visit you anywhere in Muswell Hill, N10 seven days of the week. We are even available for weekend appointments as well as bank holidays appointments. 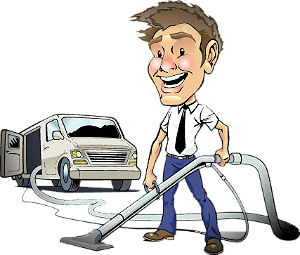 We understand how important it is to respect our customers’ privacy, so we will do anything in our power to deliver you the carpet cleaning service a convenient day and time for you. Whenever you need us, we can help you. It is strongly recommended to provide professional deep cleaning for your carpets at least twice a year in order to keep them clean and spotless at all times. 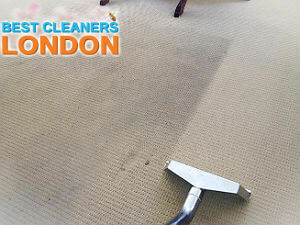 We offer effective and affordable carpet cleaning services in Muswell Hill, N10 and nearby areas. 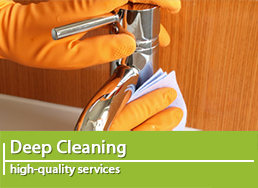 Our cleaning sessions are performed by means of powerful hot water extraction method which is also known as steam cleaning. The job is done on site without you having to bring the carpet to our offices. Our carpet cleaning technicians use sprays to pre-treat stubborn stains, darker areas and unsightly grime. 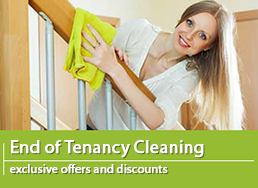 They will deep vacuum the carpet and provide effective steam cleaning. All the products they make use of are powerful enough against all types of stains, grime and bad smells. What is even more, these products are environmentally friendly and absolutely safe to be used around small children and domestic pets. We care about your health, we care about the environment. If you are intrigued by our offer, we are already expecting to hear from you. 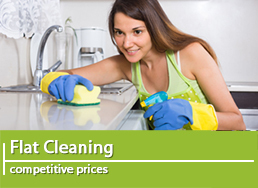 Our kind call centre representative will be more than glad to introduce you to our cleaning sessions and offer some of our hottest deals. We are sure that we have exactly what you are looking for… at a tempting rate! If you are wondering whether to turn to our company or not, you can read our great number of positive testimonials and see what our dear customers think about our carpet cleaning service.